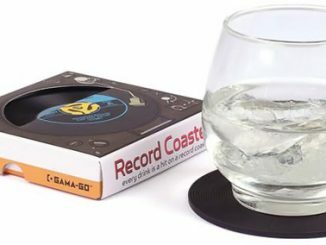 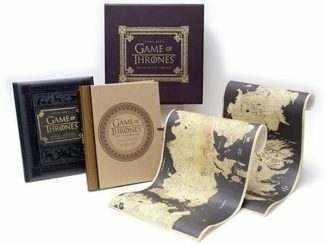 Fans of the Game of Thrones series will want to set their mugs of meed on these coasters from the Game of Thrones Season 2 Coaster Set. 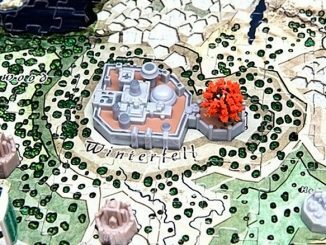 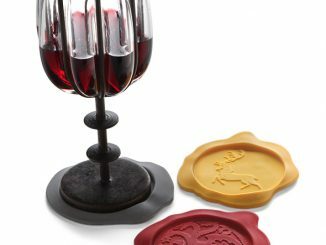 Especially if you have already bought the original Game of Thrones Coasters that we showed you awhile back. 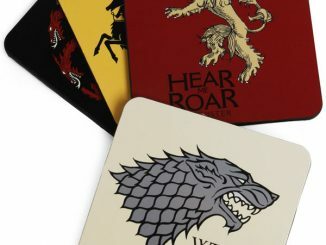 You get a set of 4 coasters that display the house sigils that play a part in season 2. 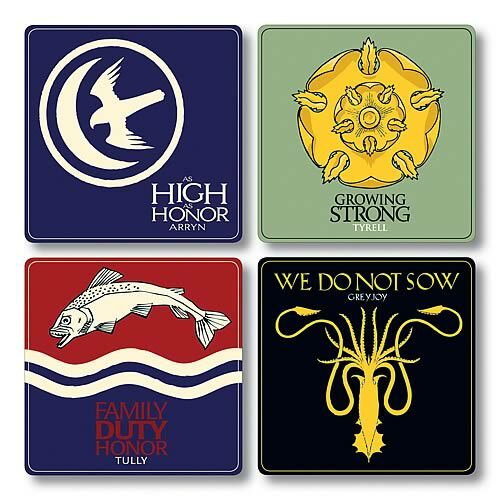 There is the leaping silver trout of House Tully, the golden kraken of House Greyjoy, House Tyrell and the Falcon and the moon of House Arryn. 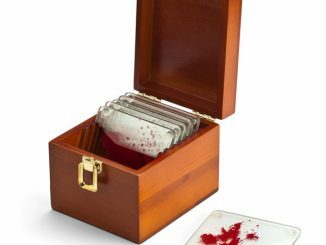 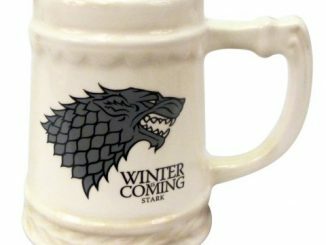 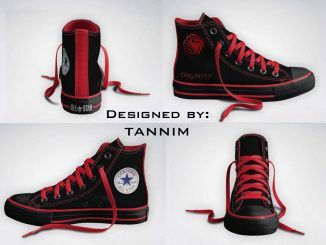 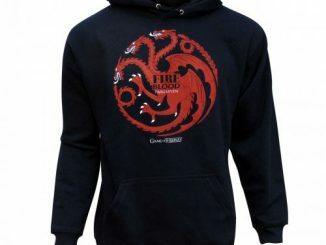 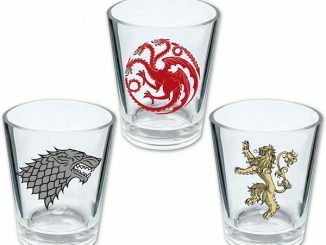 These make a great gift for the Fantasy fan and they keep your drink from making a mess on your furniture. 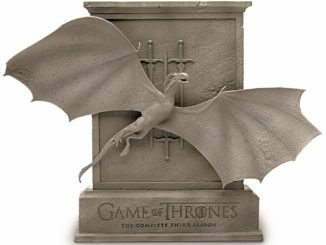 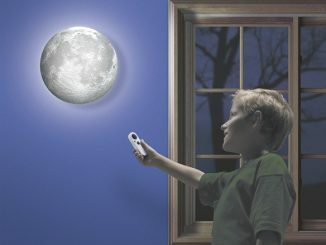 Just $9.99 from Entertainment Earth.